A cabin tent can serve as your home away from home and really enhance your family camping experience. There are a handful of factors to consider when purchasing a family tent. 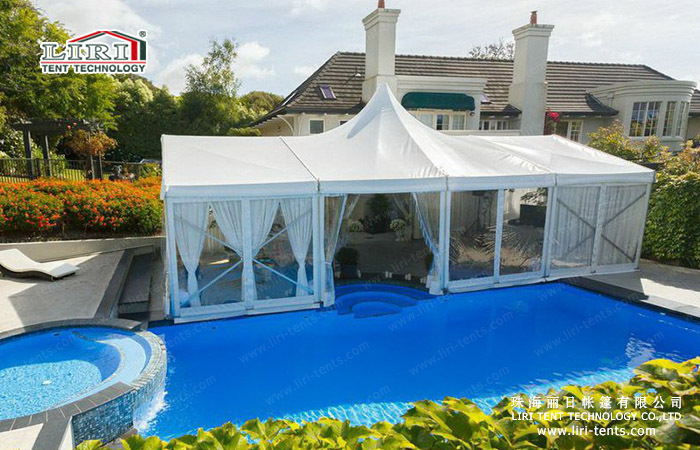 However, with a little bit of knowledge and understanding, you’ll be able to choose the perfect family tent that you can enjoy for many, many years. Let’s go through the each of the key factors one by one. 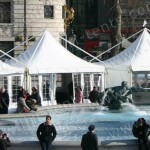 Tent footprint – This refers to the square footage of the tent-its width and length. This is clearly important because the size of the tent is what dictates how much stuff and how many people your tent will hold! Cabin tents are meant to be large and comfortable. They are not designed to be compact or light-weight. Picture something that can comfortably sleep anywhere from 6 to 12 people! When considering how big of a tent you need, consider how much extra space you may want for your other camping equipment-coolers, tables, camp chairs, etc. So, if you have a family of 4, perhaps a tent that sleeps 8 would be ideal, allowing for lots of extra living space. Keep in mind, this is your home away from home… make sure it’s big enough to be comfy and store all your stuff! 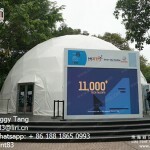 Height – Cabin tents (much like an actual cabin) are designed so that people can freely walk around and move inside. Depending on how tall you (and your friends and family) are, consider this when evaluating the height of your tent. Most cabin tents are at least 6 feet tall. If that’s not tall enough for you and you family, make sure you target cabin tents that are as tall as 7 feet or higher. Walls – Most cabin tents have strong, well-supported frames that allow for nearly vertical walls. Compared to traditional tents, vertical walls let you utilize all of your tent footprint and move around in your tent without crouching or crawling. 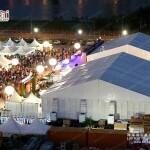 There is some variation in the slope of the walls among tents, so do your research and shop accordingly. 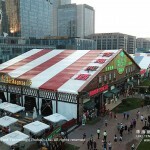 Cabin tents with more angled walls tend to be more stable in heavy wind and rain, which may be better for you than a straight-walled tent which is more exposed in bad weather. 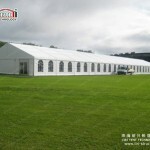 Because family tents are large, they often involve more setup time than other types of tents. 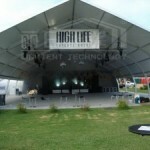 That said, tent designs have come a long way in the past few years and many are able to be set up quite easily. For example, some Coleman tents have the tent poles attached to the tent itself and can be set up in less than one minute. Unlike smaller, more traditional tents (which can be set up easily with one person), cabin tents are best set up with two people and a little pre-studying of the instructions.